Play as Franklin Fargo, a quiet physics professor who has led a bitter existence ever since his fiancée died in a holdup in which he was supposed to be the victim. One morning, he wakes up in the middle of an abandoned scientific facility. His only link with the outside world is a voice that calls him "Subject 13". 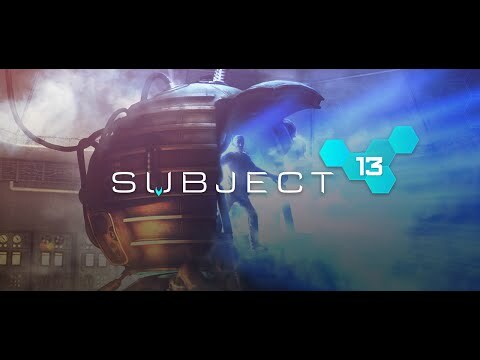 Subject 13 was released on PS4 and Xbox One 852d ago in the US and the UK.